Ready to start the new year with an exclusive social media campaign for your listings? 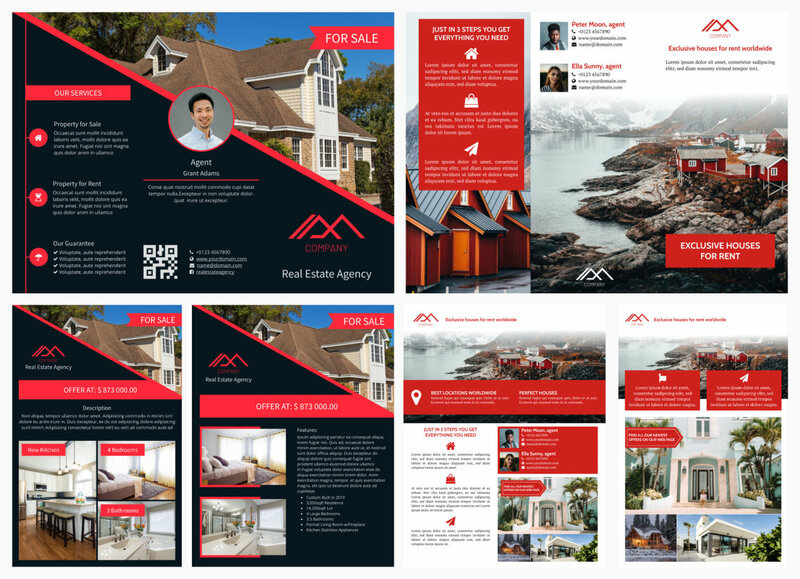 Find our new templates for Facebook and Instagram pages, plus add eye catching posts to your tweets and enhance your Linkedin profile using our easy to use designs! Step it up and make it look great and professional!!! 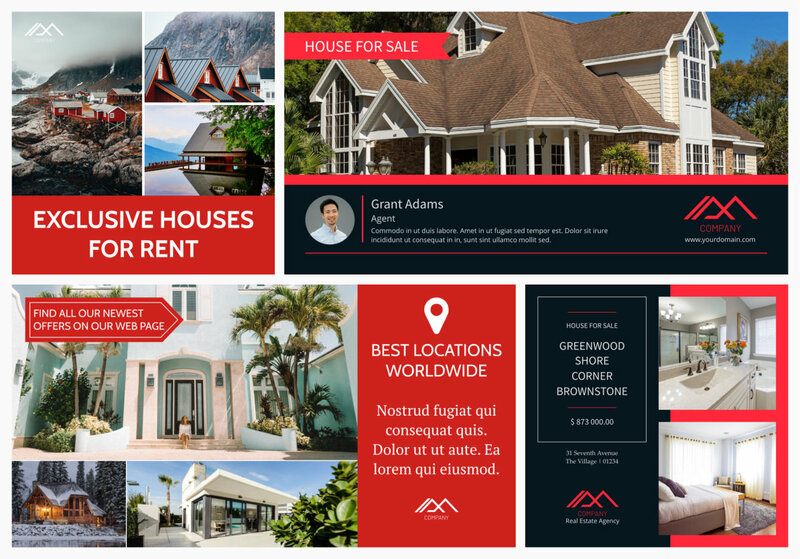 And don't forget to check out our new Flyers: exclusive layouts created for your needs: chose among US-letter, 1/2 US-letter, narrow or trifold formats and pick the one which fits best for your purpose! You will be just a few clicks away from your brand new document. Looking amazing, isn't it?